4.3 mm NeoFriction Fuse; printed rubber for increased friction for hooking. 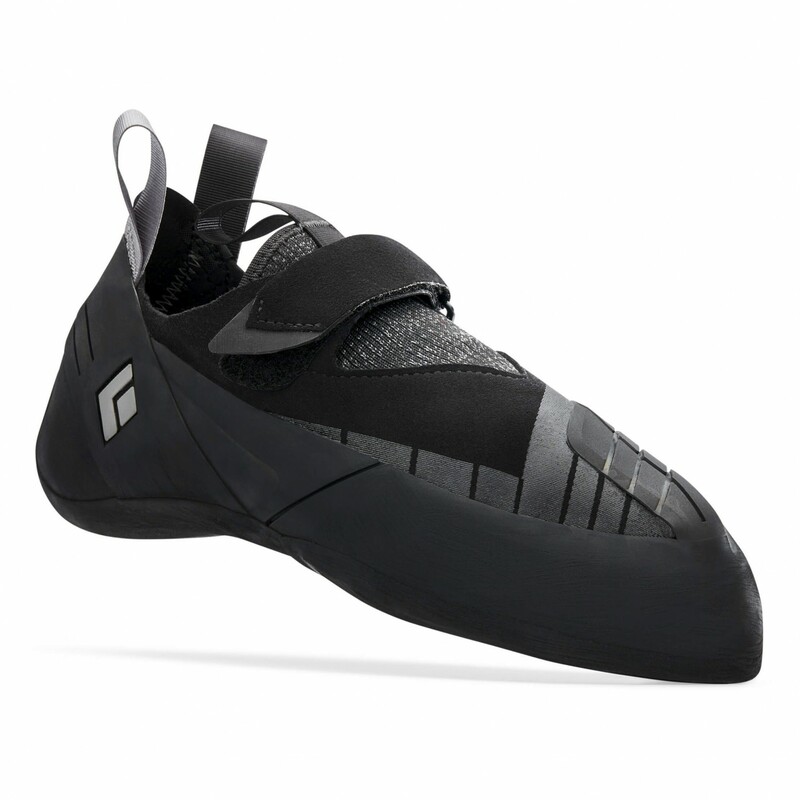 With the Black Diamond Shadow, you'll finally have your dream shoe for those hard, steep climbing routes! 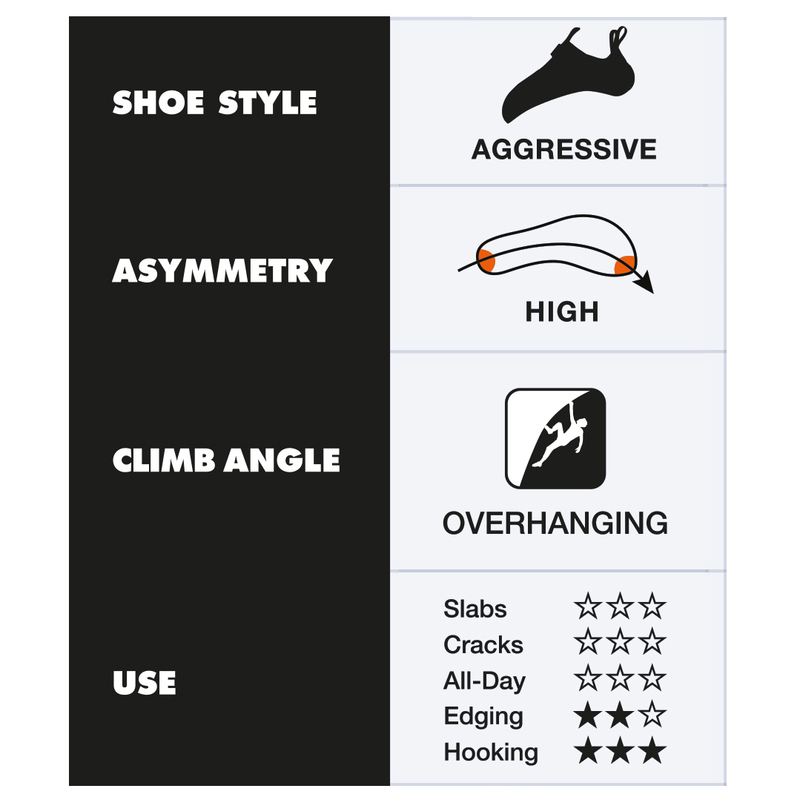 Thanks to the use of NeoFriction Fuse rubber, this climbing shoe offers excellent grip. Plus, there are extra friction strips on the shoe for better toe-hooking. The durable microfibre material and the breathable Engineered Knit Technology tongue complement each other perfectly, resulting in a high-performance climbing shoe for high difficulty levels. The minimalist midsole will give you the sensitivity you need on steep routes. 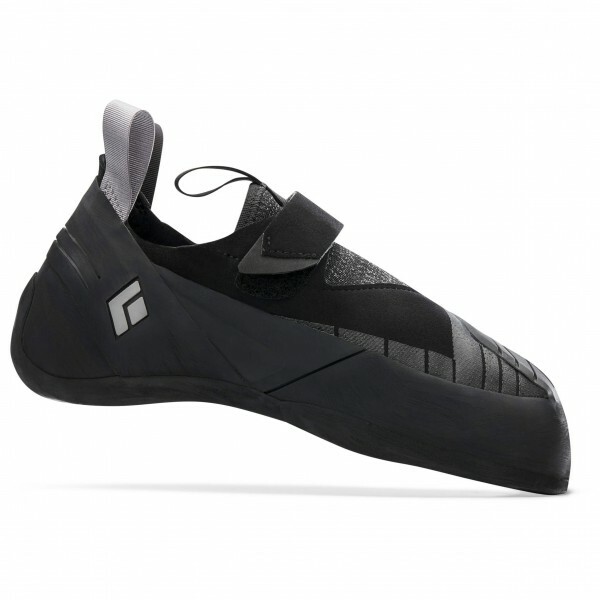 The combination of printed rubber and moulded rubber components makes the shoe incredibly durable as well. 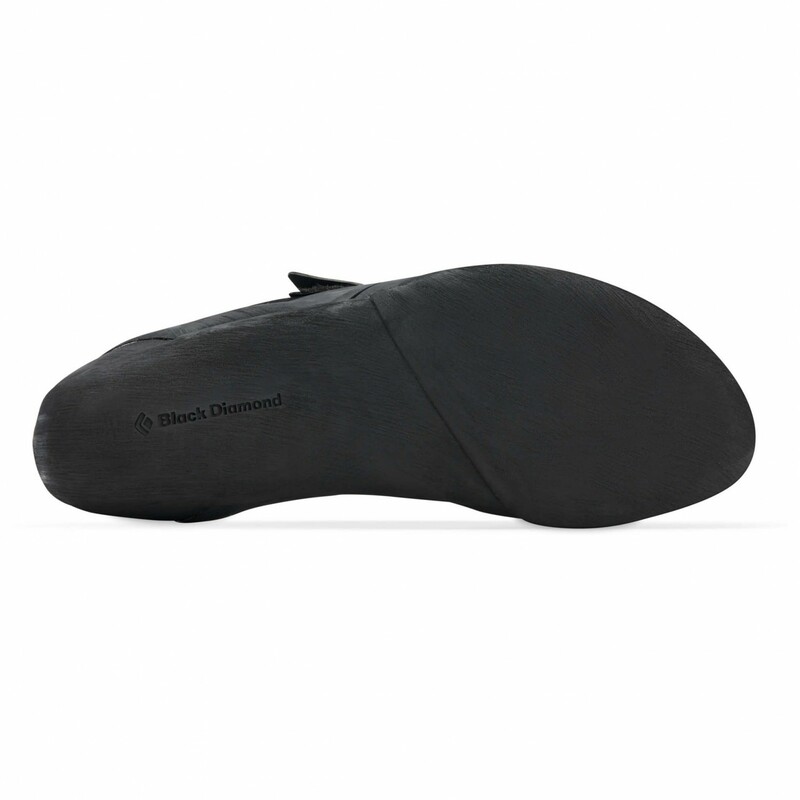 In sum, the Shadow from Black Diamond is secret weapon for performance-oriented climbers and professionals who don't want to make any sacrifices!